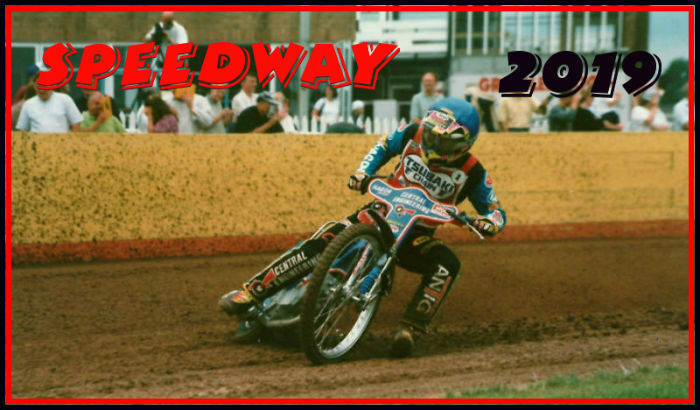 Speedway Grand Prix (inc SWC & other world speedway). Peterborough United & other football (Leeds United & Kilmarnock in my case). Any miscellanous items that you wish to comment on or share. The East of England Showground 336 metre track record is 57.8 seconds by Brady Kurtz (Poole Pirates), Heat 4 Peterborough Panthers v Poole 15th April 2019. 1. Tai Woffinden (GB) & 3 time winner! Peterborough United Football Club officially came into being on 17th May 1934 with the formation of a professional club to fill a void left by the collapse of Peterborough and Fletton United some two years earlier. Peterborough ultimately found a place in the Football League although it took almost 40 years for that dream to come to fruition in 1960. Dogs (and pets generally come to that) are for life. Don't get one for your convenience and especially don't be a moron and give one as a present unless the recipient is a responsible adult who wants a demanding pet!!! Registered members additional board for other speedway or miscellaneous topics. The glass is neither half full nor half empty. It’s simply twice as big as it needs to be.